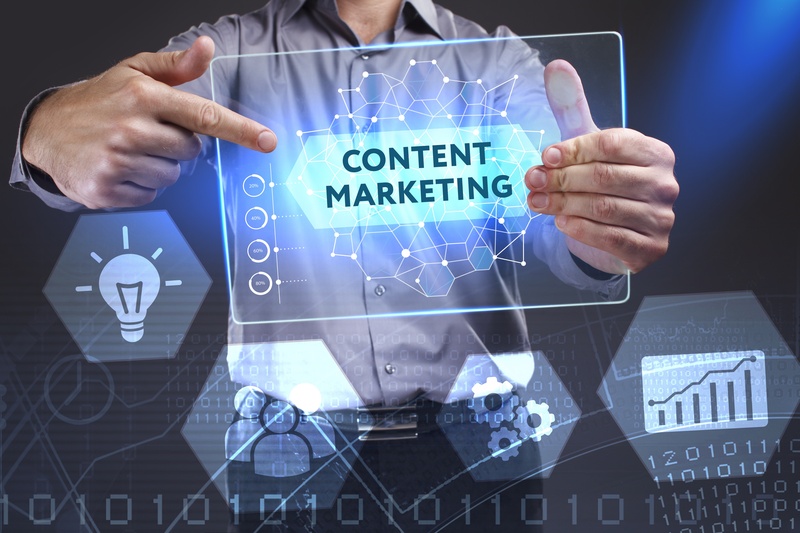 Practically all B2B marketers agree that content marketing works, but not everyone is clear on how exactly to calculate the ROI and business value of a company’s content marketing investment. Assessing the quality of content - Is the content original and audience-appropriate? Does it tell a story or add value to the site? Is the tone, spelling, and grammar pitch-perfect? - is one thing. But determining the bottom- line impact or business benefit of each blog post, article, email, e-book, case study, podcast, infographic, or social campaign is quite another - and one of the trickier challenges facing marketers today.